One owner trade in. LS3 engine with only 250 hours, saltwater package but not a salt water boat, surf gate, power wedge, Rockford Fosgate stereo, decadence carpet, full ballast with plug n play installed, Bimini, cruise, bow lights, underwater lights, new cover, tandem trailer w brakes and swing away tongue. Stock #177829 Very nice and well maintained 2004 Malibu Wakesetter XTI with only 265 hours! 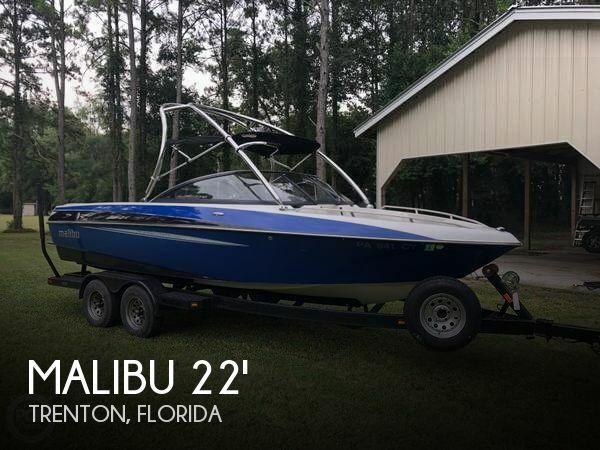 If you are in the market for a ski/wakeboard boat, look no further than this 2003 Malibu 21, priced right at $32,800 (offers encouraged). This boat is located in Knoxville, Tennessee. She is also equipped with a Indmar engine that has only 265 hours. Per the Seller: Everything you see is in good working order. The engine starts immediately and the hull is defect free with a definite shine. - The heater core has been removed and bypassed. - The "Wedge" wake shaper has been removed. - The stereo does not work. Stock #157012 Excellent Malibu Wakesetter LSV with upgraded Indmar Hammerhead 380hp engine! 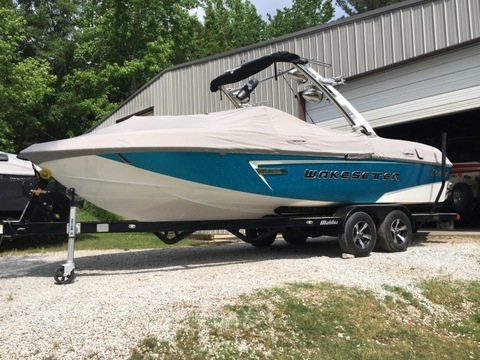 If you are in the market for a ski/wakeboard boat, look no further than this 2004 Malibu Wakesetter 23LSV, just reduced to $35,500 (offers encouraged). 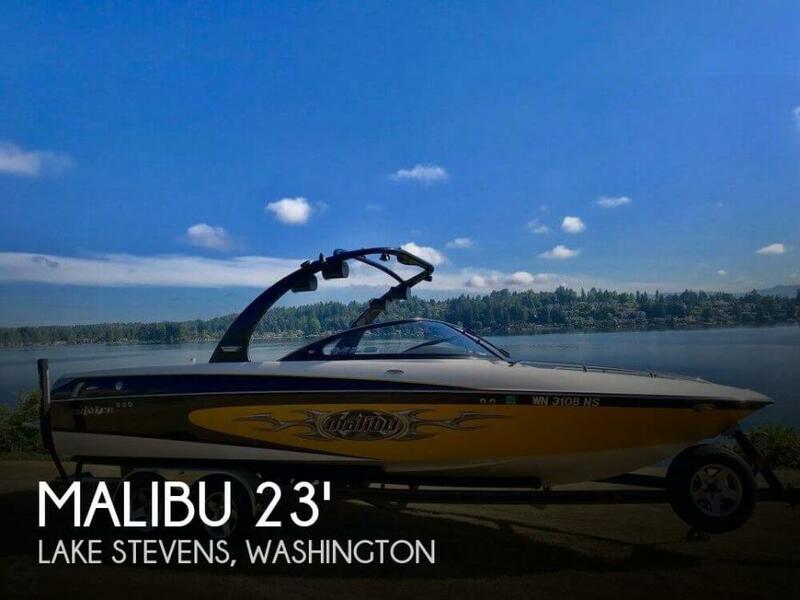 This boat is located in Lake Stevens, Washington and is in good condition. She is also equipped with a Indmar engine that has 863 hours. Reason for selling is kids have grown and don't use it.. This beauty is in excellent condition overall. The storage bins and the ski locker are very clean. All of the cushions, seats and deck are in great condition. All of the dash components are in good working order. Stock #167674 This vessel was SOLD on April 23. 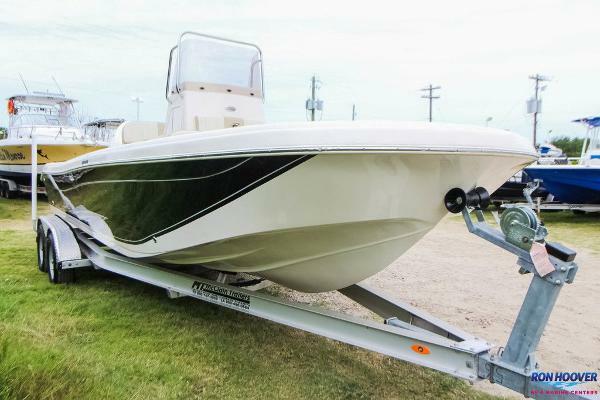 If you are in the market for a ski/wakeboard boat, look no further than this 2007 Malibu Sunscape 21 LSV, just reduced to $38,000 (offers encouraged). This boat is located in Coatesville, Indiana and is in great condition. She is also equipped with a Indmar engine that has 1,060 hours. The seller reports this boat is in great shape and ready to get you started in a very fun and memorable summer for years to come. As always we encourage you to send us all your questions as to any aspect of this boat. Showings are available upon request. Stock #171572 Fully loaded 2012 247 LSV. This boat has a loaded out stereo with 4 Wet Sounds Rev 10 tower Speakers, along with 3 Wet Sounds amps. 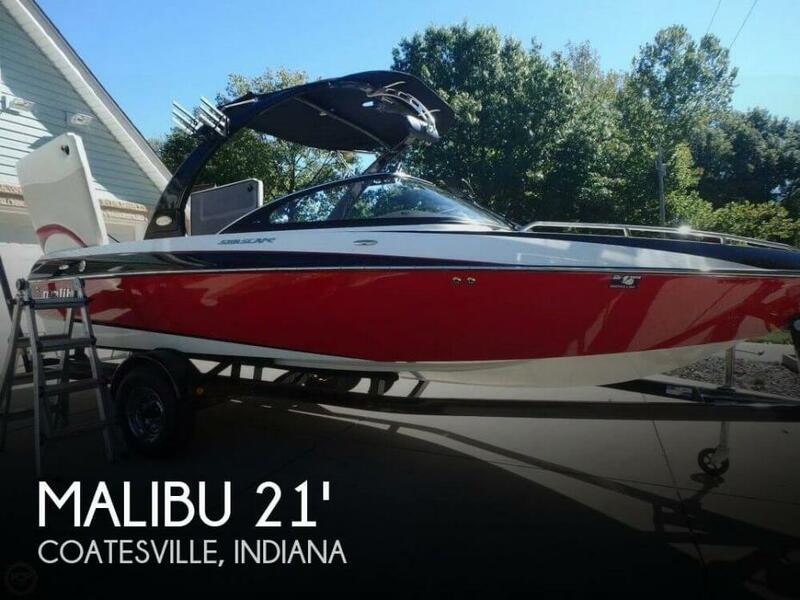 If you are in the market for a ski/wakeboard boat, look no further than this 2012 Malibu 247 LSV, priced right at $68,900 (offers encouraged). 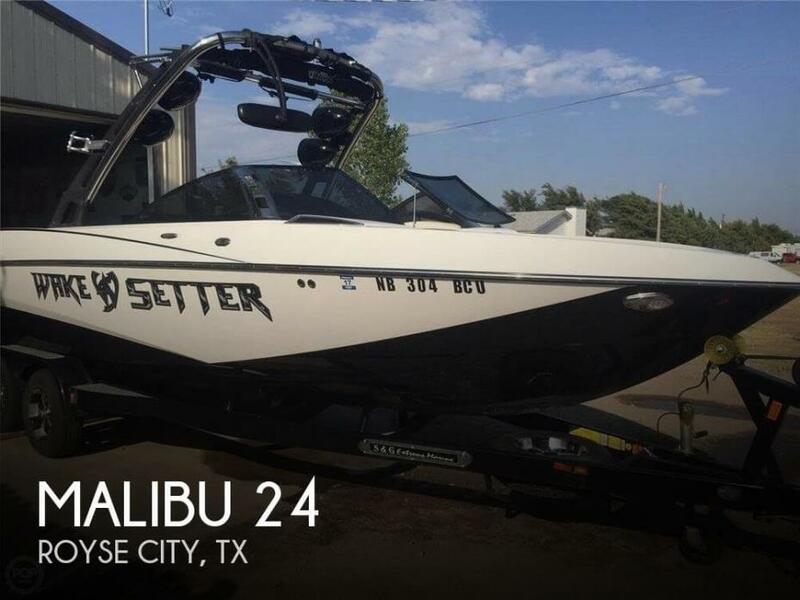 This boat is located in Royse City, Texas and is in good condition. She is also equipped with a Indmar engine. Reason for selling is downsizing. Seller states boat in great condition. Always garage kept and very well maintained. This is a one owner boat! 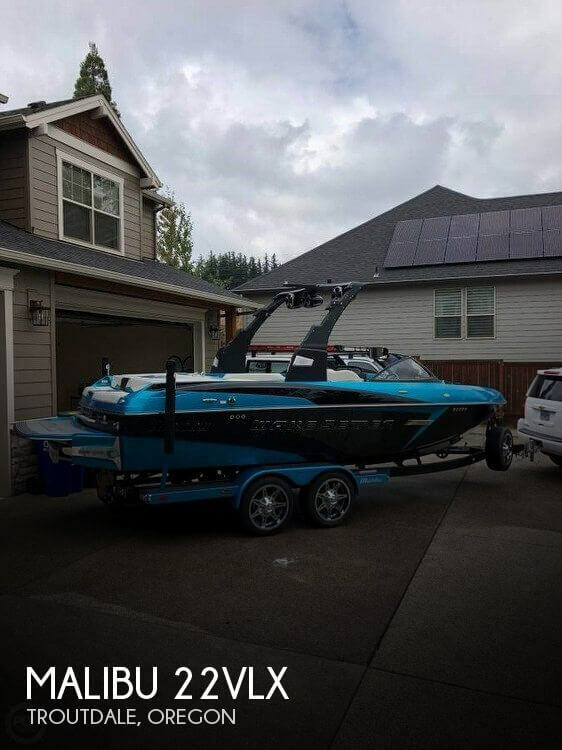 ***All info was provided by seller, it is always recommended to have any boat inspected by professional before purchase*** Stock #170705 Top of the line Roswell wake air tower, fusion stereo 8 speakers and sub! Oversized 65 gallon fuel tank and a Yamaha 150 4 stroke outboard engine!!!! If you are in the market for a ski/wakeboard boat, look no further than this 2000 Malibu M1850, priced right at $22,250 (offers encouraged). 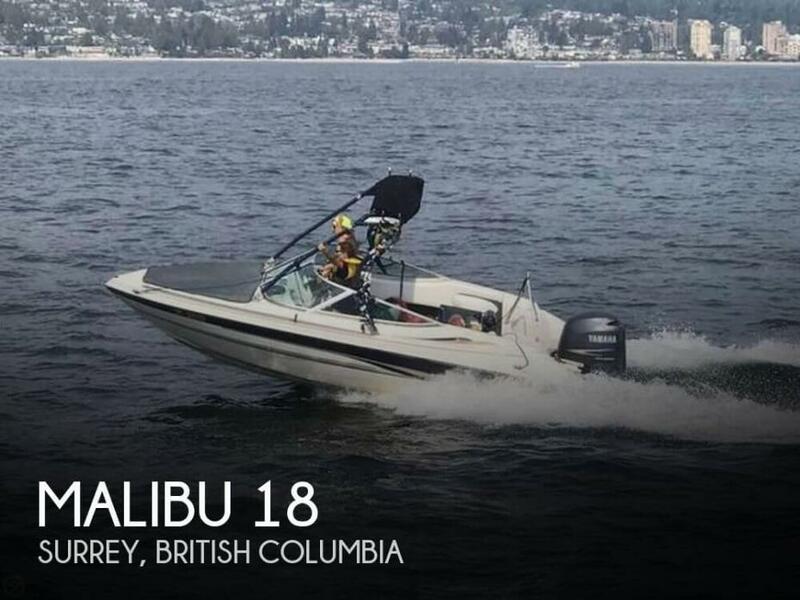 This boat is located in Surrey, British Columbia and is in good condition. She is also equipped with a Yamaha engine that has 1,000 hours. Per the Seller: Professionally maintained with all regular maintenance performed seasonally. Upfront everything is in good shape ( hopefully photos coming soon) back seat upholstery needs some attention due to three or four small tears in it. Stock #173949 Excellent Malibu Wakesetter VTX with foldable tower for easy storage! If you are in the market for a ski/wakeboard boat, look no further than this 2009 Malibu Wakesetter VTX, priced right at $57,800 (offers encouraged). This boat is located in Minneapolis, Minnesota and is in great condition. She is also equipped with a Indmar engine that has 300 hours. Reason for selling is not using enough. This Malibu Sportster LX has to be one of the nicest available! Owned by a retired professional skier, she has the right stuff if you are a serious skier. Per the Seller: All systems go, recent maintenance, full cover and never been in salt water! All she needs is a little buffing on the sides, and she will look like new. Stock #171292 Great Ski Boat, low hours, never seen salt water, owned by a retired professional skier! 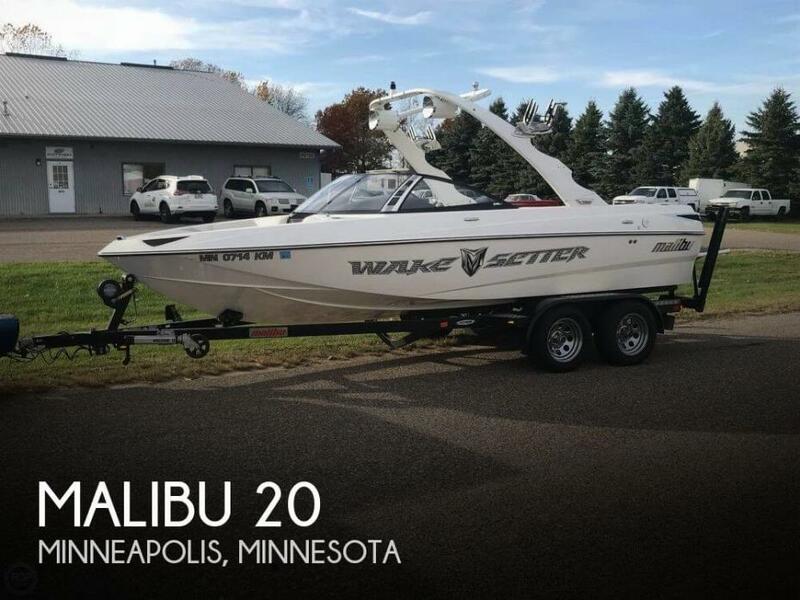 If you are in the market for a ski/wakeboard boat, look no further than this 2002 Malibu Sportster LX, priced right at $17,750 (offers encouraged). This boat is located in Lake Park, Florida and is in great condition. She is also equipped with a Indmar engine that has 320 hours. Reason for selling is no time to use. 2016 Malibu Axis T22 is in excellent shape, the only minor flaw is on the captain's chair and there is a small cut in the upholstery. The boat is garage kept and in excellent shape and ready for a new owner. Stock #139152 THE BEST PERFORMANCE, SAFETY & QUALITY FOR HOURS OF ON THE WATER FUN!!!!! 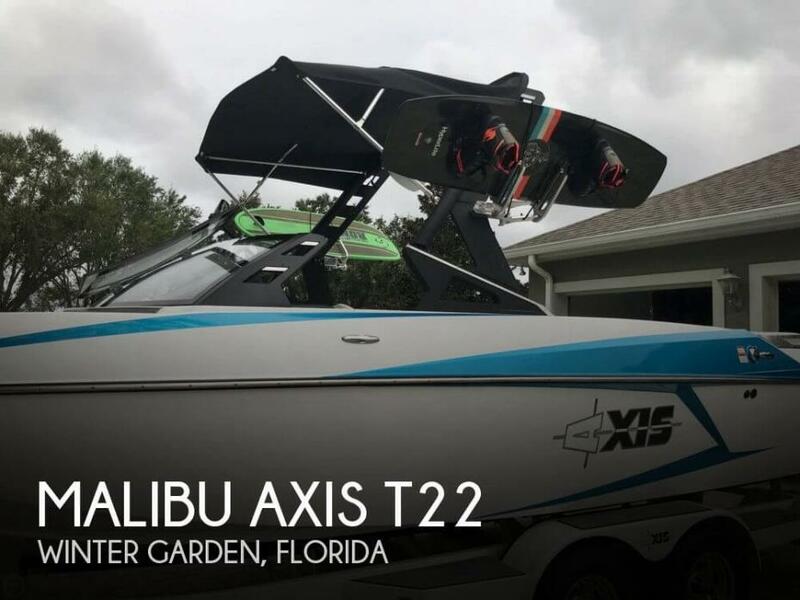 If you are in the market for a ski/wakeboard boat, look no further than this 2016 Malibu Axis T22, just reduced to $78,900 (offers encouraged). This boat is located in Winter Garden, Florida and is in great condition. She is also equipped with a Indmar engine that has only 100 hours. Reason for selling is lack of use. Top of the line. Most excellent. All work has been done at active watersports in Portland, Oregon, No noticeable scratches, This is a low hour fast machine that will surprise you with the quality of care Stock #175788 Like New. Low hours. Loaded with options and upgrades If you are in the market for a ski/wakeboard boat, look no further than this 2015 Malibu 22VLX, priced right at $94,400 (offers encouraged). This boat is located in Troutdale, Oregon and is in great condition. She is also equipped with a Indmar engine that has only 45 hours. Reason for selling is move up to another boat. 2008 Malibu 21 Z06 Corvette LTD.
Model 21 Z06 Corvette LTD. This Corvette by Malibu looks great and has been well taken care of. There is a small scratch on the starboard side midway. The Swim Platform was in separate storage and not seen by the rep, but owner assures it's in great condition. Having this boat detailed after sitting in storage would make her really shine. Stock #145373 MALIBU CORVETTE LIMITED ED#11 LOOKING FOR OFFERS If you are in the market for a high performance boat, look no further than this 2008 Malibu 21 Z06 Corvette LTD., just reduced to $55,000 (offers encouraged). 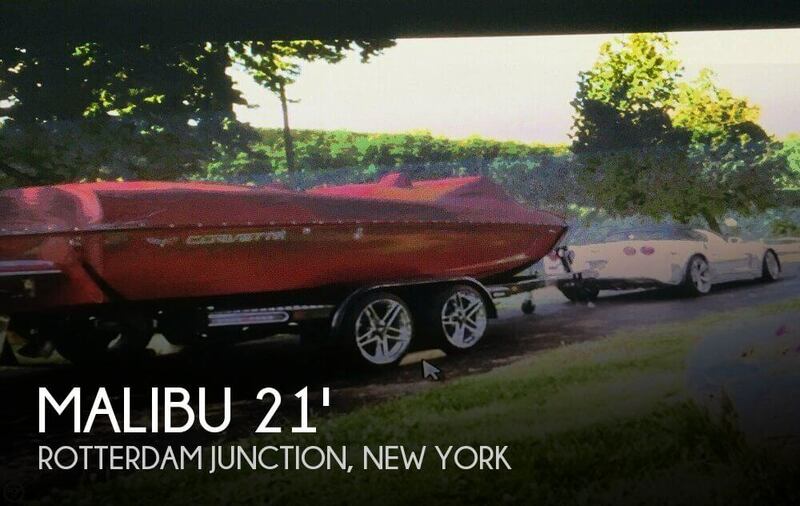 This boat is located in Rotterdam Junction, New York and is in great condition. She is also equipped with a Indmar engine that has only 60 hours. Reason for selling is it's time for another hobby. This Malibu is good condition with only a couple of blemishes. The nose of the boat took a bop as you can see in the photos and the trailer fender on the left side has an indentation. The previous owner reupholstered the entire boat, so the upholstery is in good condition and the carpet is nice. The engine was last serviced in August of 2018 Stock #170213 This boat is in great condition, newly reupholstered and newer engine, low miles. Most powerful engine you can get with this boat. Comes with trailer. 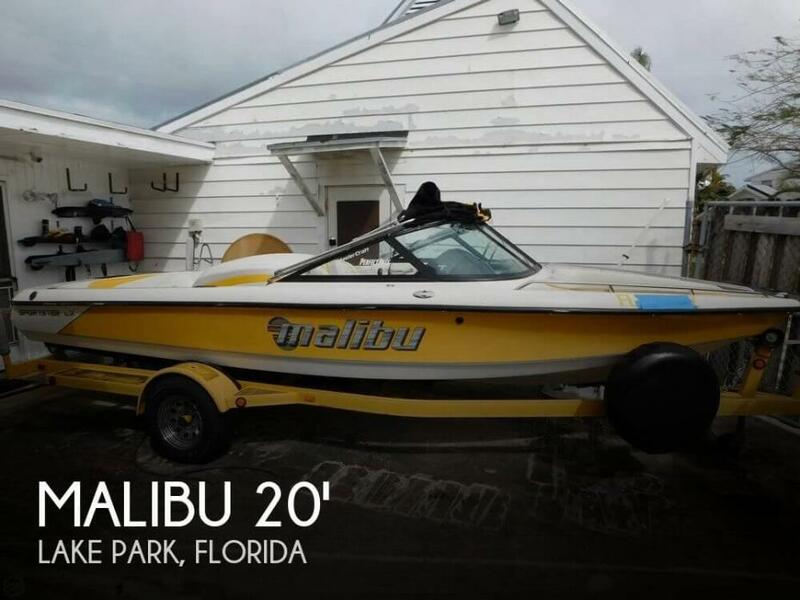 If you are in the market for a ski/wakeboard boat, look no further than this 1990 Malibu Sunsetter, just reduced to $12,000 (offers encouraged). 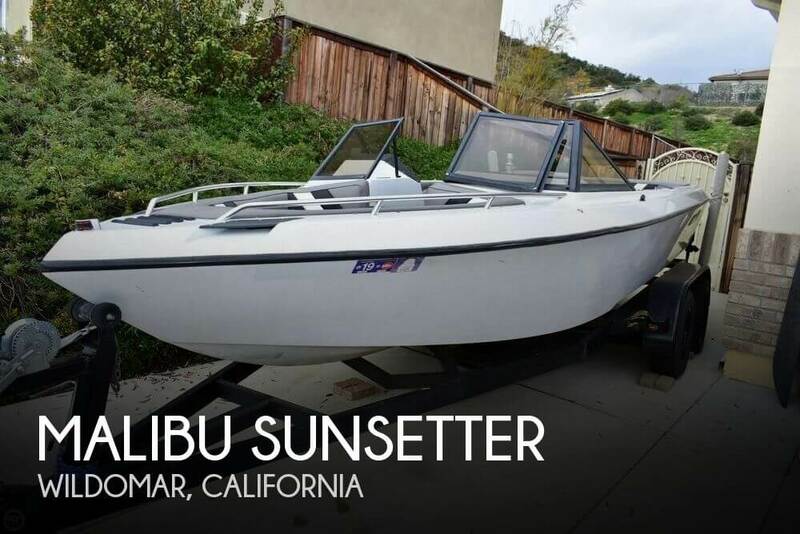 This boat is located in Wildomar, California and is in great condition. She is also equipped with a Mercruiser engine that has 1,028 hours. From the seller: Beautiful condition; a must see.The boat is always on lift never left in water. The company offers the details of this unit in good faith but cannot guarantee or warrant the accuracy of this information nor warrant the condition of the unit. A buyer should instruct his agents, or his inspectors, to investigate such details as the buyer desires validated. This unit is offered subject to prior sale, price change, or withdrawal without notice. Stock #175709 Like New, Fresh water only. Ready for endless recreation. 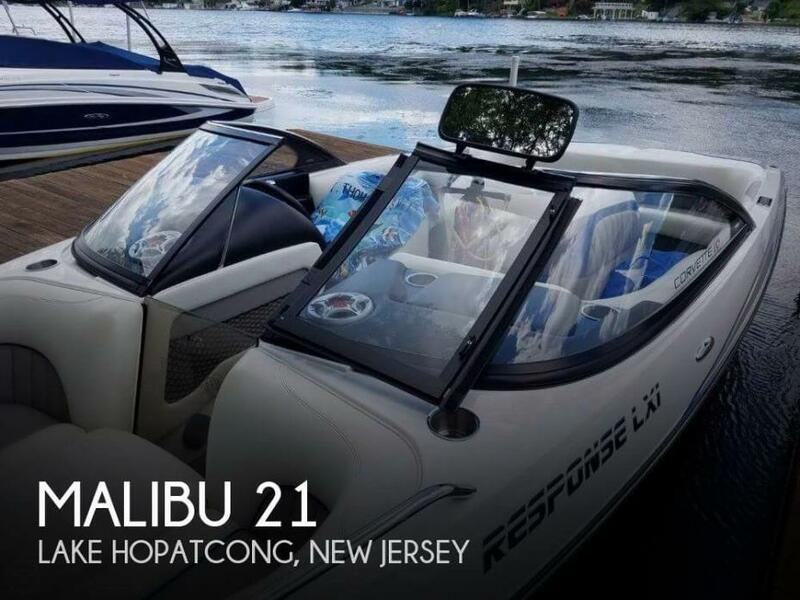 If you are in the market for a ski/wakeboard boat, look no further than this 2005 Malibu 21 LXi Response, priced right at $40,000 (offers encouraged). This boat is located in Lake Hopatcong, New Jersey and is in great condition. She is also equipped with a Indmar engine that has 300 hours. Per the Seller: The boat is in great condition and has been very well maintained. All electronics, switches and gauges work great. Stereo system is brand new as of March 2019. Engine has only 187 hours, a brand new prop and runs smooth. Stock #172940 Excellent condition Sunsetter LXi! Low hours! Freshwater only! New upgrades! Loaded and ready to hit the water! 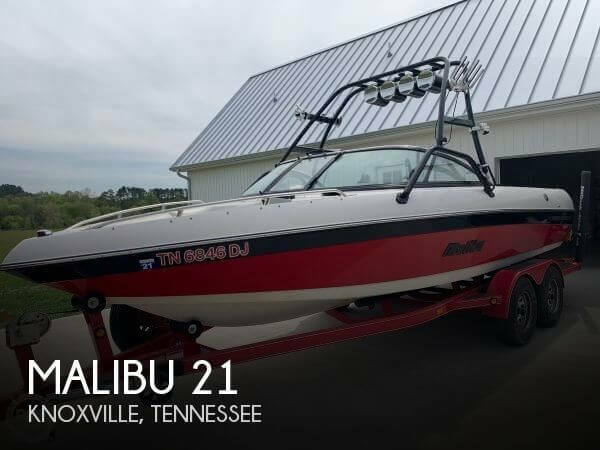 If you are in the market for a ski/wakeboard boat, look no further than this 2006 Malibu Lxi Sunsetter, priced right at $40,000 (offers encouraged). This boat is located in Trenton, Florida and is in great condition. She is also equipped with a Indmar engine that has only 187 hours. Reason for selling is no time to use.